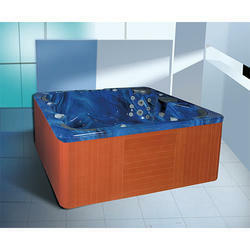 We are a leading Manufacturer of bath spa bathing tubs and bathing tub from Gurgaon, India. 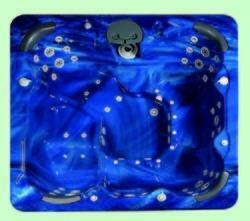 Due to our vast industry experience and expertise, we have been competent to provide Bath SPA Bathing Tubs. In order to provide a defect-free range at customers' end, we check it on varied parameters of quality. The offered product is made using high mark of raw material and advanced technology in tandem with worldwide industry accepted norms of quality. Apart from this, it is available in the market in different specifications at pocket-friendly prices.